Ohhh! Scary! What if someone is inside that tent!, Campers should follow the basic rules in camping. So that no one would get hurt. Humans or animals alike. Ohhh! Scary! What if someone is inside that tent. 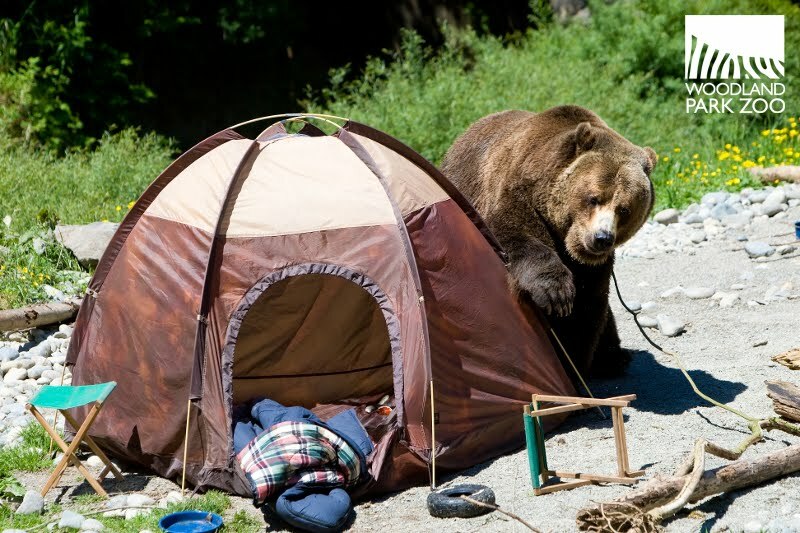 Campers should follow basic camping rules. So that no one will get hurt. Humans and animals alike.